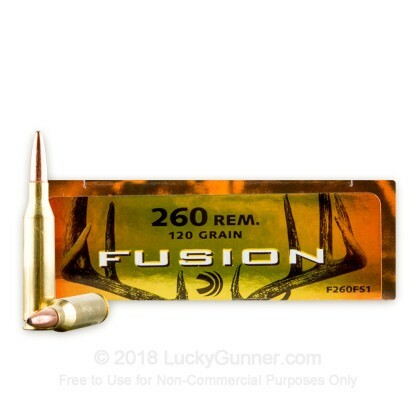 Banish any doubts about the quality and performance of your ammo on your next deer hunt with this 260 Rem ammo by Federal. 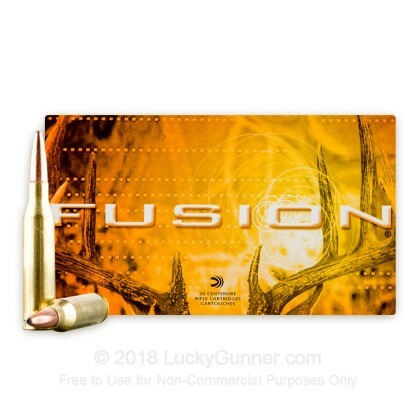 Created exclusively for deer hunting, the 120 grain soft point bullet is designed for wide expansion to inflict terminal damage for a quick and effective kill. 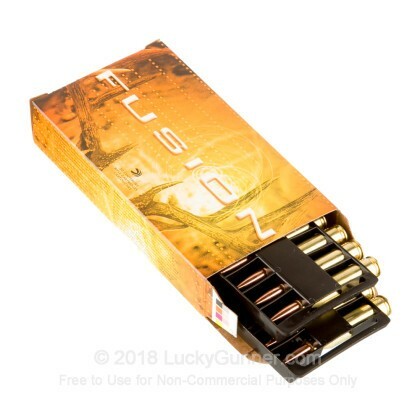 The copper jacket is fused with the core to ensure maximum weight retention, and the bullet forms a perfect mushroom shape for lethal energy transfer. 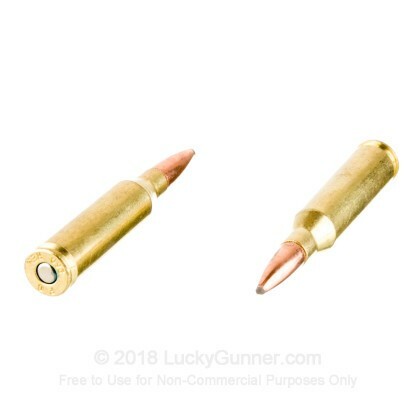 Each 120 grain projectile is loaded into a non-corrosive brass casing that is Boxer-primed and reloadable. The projectile leaves the muzzle at an impressive 2950 fps that will be sure to drop your target with impressive knockdown power. Federal produces this ammunition in their factory in Anoka, Minnesota. 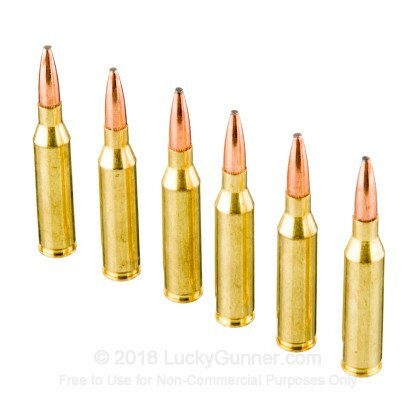 Trust the ammo maker that has been producing premium quality ammo since 1922, and order 20 rounds of this 260 Rem ammo today! We don't have any reviews yet for this particular .260 Remington ammo from Federal. 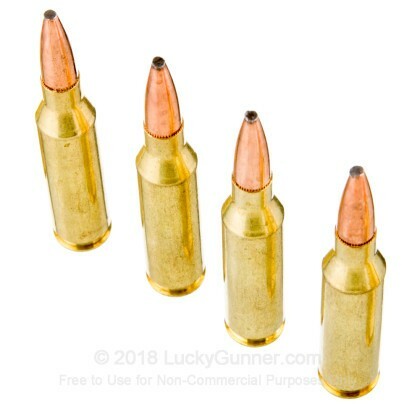 If you'd like to be the first to review this particular .260 Remington ammo from Federal, fill out the form below.